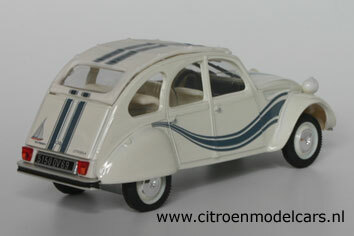 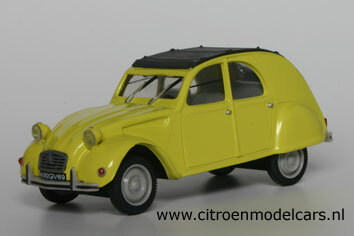 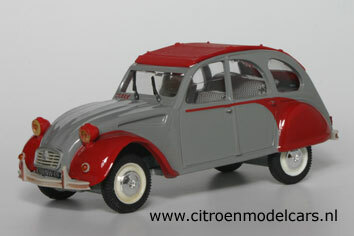 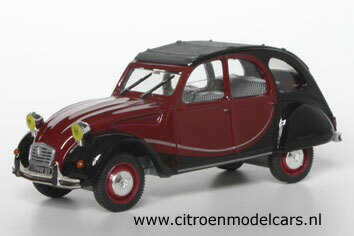 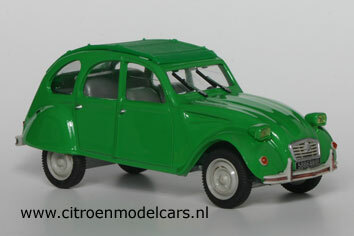 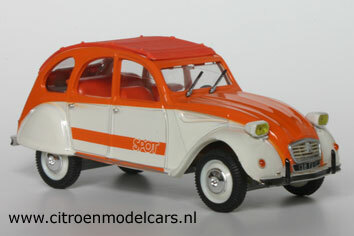 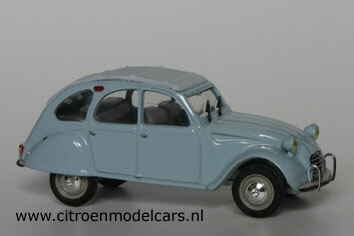 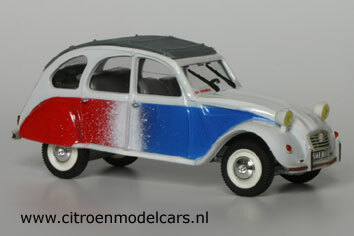 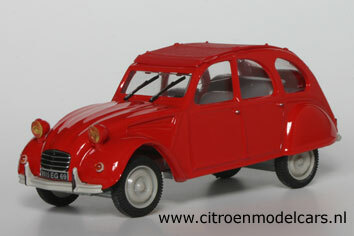 Some years ago Norev introduced a series of 2CV, with every change made over the years. 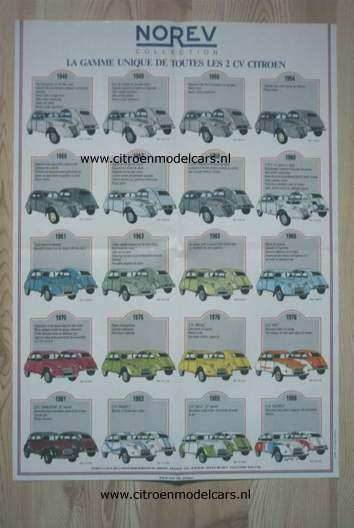 These changes are explained on this poster. 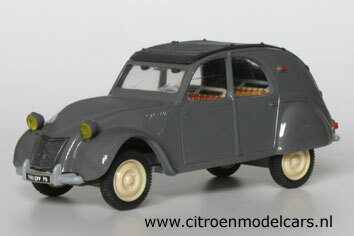 I have never seen the 1948 model. 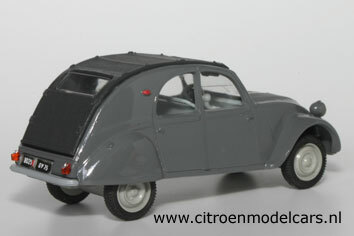 Note that the proportions on the back of the car are badly chosen. 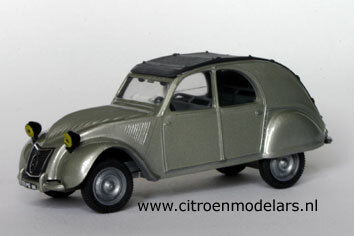 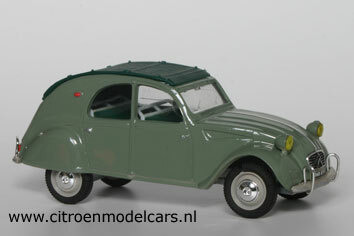 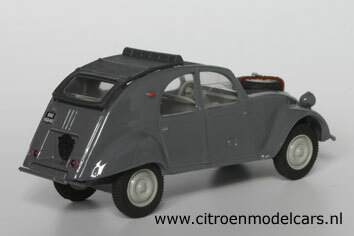 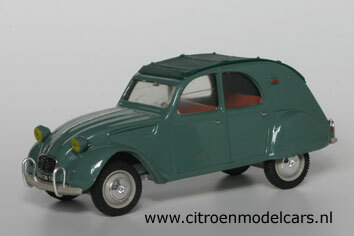 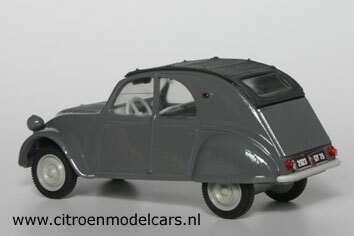 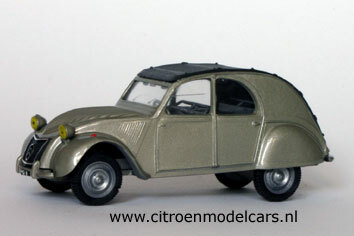 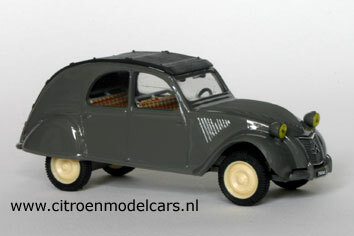 Norev-2CV-prototypes can be found on the Prototype-page.